Malacca is a state in Malaysia which contains one of the oldest European architecture that is still in existence in Southeast Asia. Known as ‘The Historic State” of Malaysia, it has an interesting past which has made it what it is today. Here are the top 5 places that you should visit when you are in Malacca, and be prepared to be immersed in its culture and the modernity which it is undergoing now. 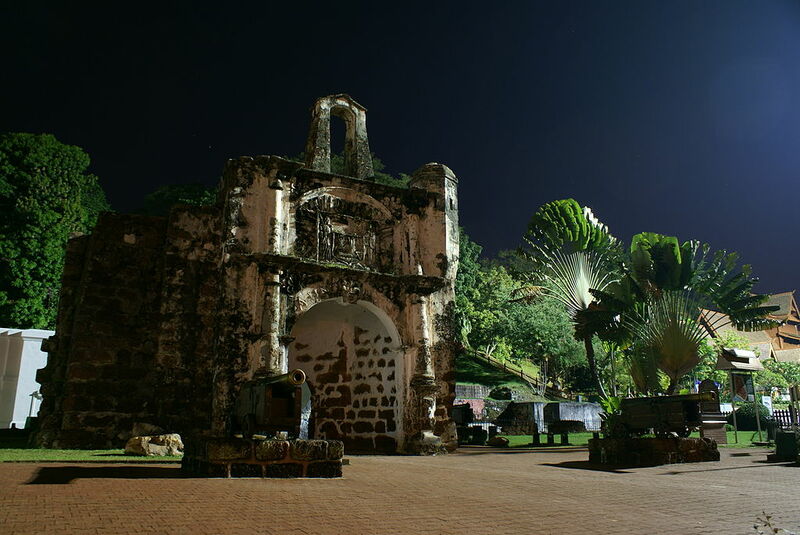 Situated on Jalan Parameswara, Bandar Hilir, A’ Famosa is the remains of Portuguese architecture, which was built in 1511 by a Portuguese general named Afonso de Albuquerque. At that period, the Portuguese had seen Malacca as a strategic location for trade business, thus they defeated the Malacca Sultanate and decided to construct a fortress right in Malacca. The large building was comprised of 4 towers and long ramparts, where high-ranking officers resided and ammunition were kept in it. In 1641, the Dutch came and vanquished the Portuguese, and the Dutch renovated the building in 1670, leaving an inscription “ANNO 1670” and also the company logo “VOC” on the arch of Porta de Santago (A’Famosa). In the 19th century, the British took over the state and ordered a destruction of the fortress. Fortunately, the action was stopped mid-way by Sir Stamford Raffles while he was on a visit to Malacca. By that time, the only thing left was the gate of the fort, which is now an important landmark in Malacca and in Malaysia. Originally built in 1521, St. Paul’s Church was once named Nossa Senhora da Annunciada by the Portuguese. During the Portuguese’s invasion, the church was built as a dedication to Virgin Mary by Portuguese Duarte Coelho. In 1548, the church was handed over to the Society of Jesus, which was lead by St. Francis Xavier, and he used the church as a place to expand Christianity under his missionary. However, St. Francis passed away in the 1550’s while on a journey. His body was buried in this particular church for a few months before being shipped to Goa, India as what he wished. When the Dutch came, the church was transformed, and it became a burial ground for the Dutch. The surrounding area is a Dutch graveyard, where you can still find graves if you walk down the stairs from St. Paul’s church. Named St. Paul’s Church by the Dutch, it is now an open-ceiling building, with Dutch-engraved tombstones leaning on the interior walls of the church. 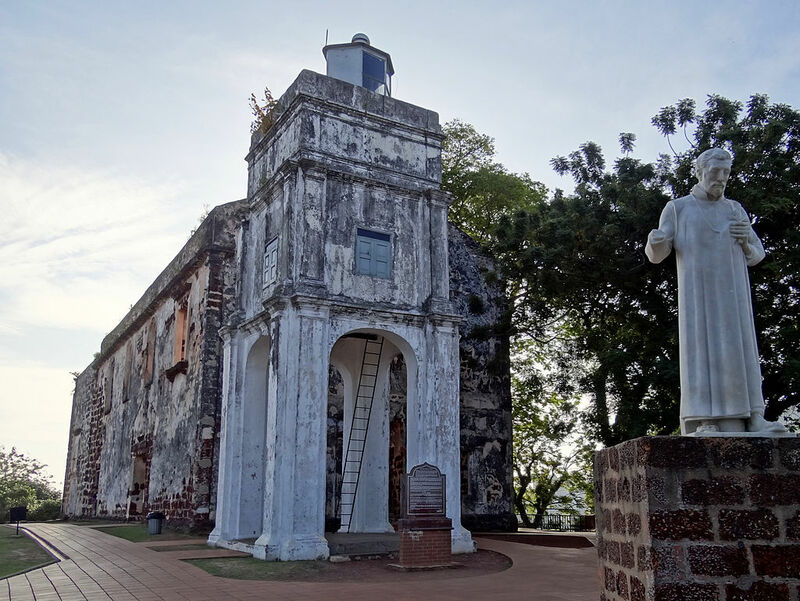 Located on St. Paul’s Hill, it is a breezy area with good views of the Malacca city. Additionally, the statue at the entrance of the church is St. Francis Xavier, built in 1952 to commemorate the 400th anniversary of his visit to Malacca. A deep red-coloured building located near one of the entrances of Jonker Walk on Lorong Hang Jebat, the Stadthuys is said to be the oldest Dutch building in the East which was built in the 17th century. It used to be the office for the Dutch governors, but has been transformed into the History and Ethnography Museum at present. Next to the Stadthuys is Christ Church, which is also in the same colour as the Stadthuys, is another example of Dutch architecture. Jonker Walk, or Jonker Street, is located across the Malacca River, and you’ll be thrilled to see all the shops and stalls where all kinds of traditional food, tools, decorations, accessories et cetera are sold. Jonker Walk is very lively on Friday nights, where stalls and shops are opened, and the street is filled with locals and tourists. When you’re there, do remember to try out Malaccan food such as Baba and Nyonya dishes in any one of the restaurants there. 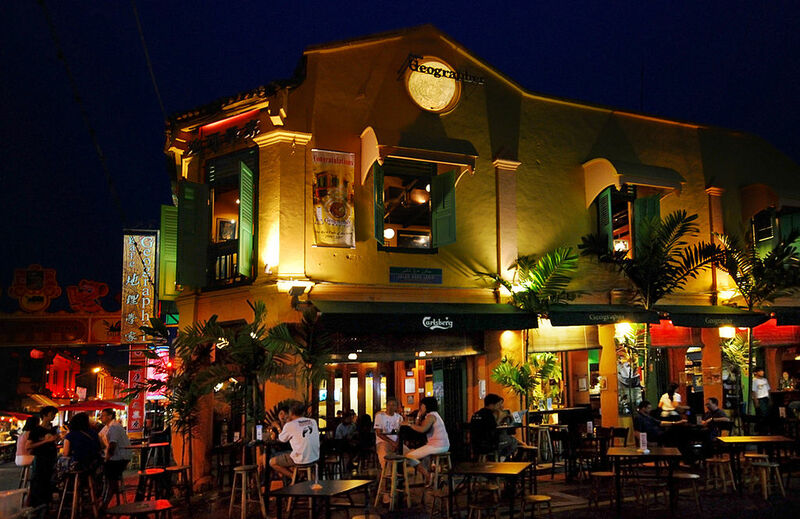 If you’re looking for some drinks after dinner, the pubs on Jonker Walk is sure to satisfy your needs. The pubs on Jonker Walk have antique designs and an old-fashioned look to them, enhancing the cultural vibe that you can only get in Malacca. Sipping on ice-cold beer in these uniquely decorated pubs is just one of the experiences that you shouldn’t miss out when in Malacca. 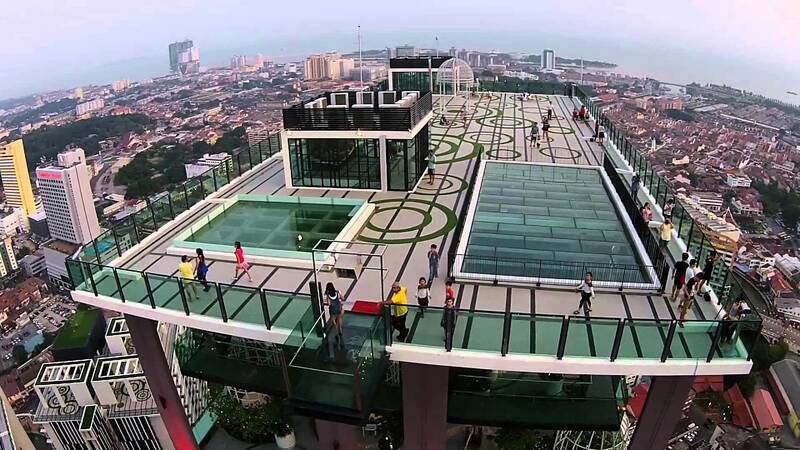 The Shore Sky Tower is located on the 43rd floor of the tallest building in the city of Malacca, The Shore. A contemporary building in the middle of a historical city, The Shore offers attractions that are suitable for adults and families. On the Sky Tower, you are able to see great views of Malacca by day and by night. While you’re up there, you are able to see up to 50km in all directions of the Malacca city. Furthermore, you’ll be able to see them up close with the telescopes that are placed outdoors. What’s more? They even have a Sky Deck, where the floor is made out of glass, allowing you to see the view of 43 floors below, great for those who are not afraid of heights or those who want a challenge for themselves. On the contrary to the exhilarating views on the Sky Tower, The Shore Oceanarium takes you to the fascinating underwater world, a great place where you can spend time with your family. The Shore Oceanarium includes more than 10 different zones for your kids to explore. In each section there are different underwater species that you can learn more about, while different activities are provided for a fun and memorable experience. 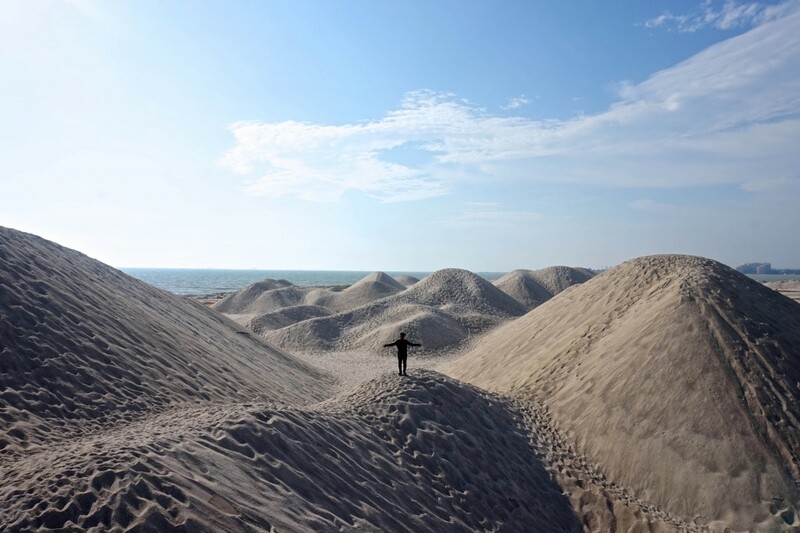 Padang Pasir Klebang, meaning Klebang Sand Dunes, is a white desert hidden from the busy town of Malacca. Located further in of Klebang Beach, this little sand dune haven is a land of emptiness. A lake is situated within this space, and it definitely is a good place for some nice photos. It’s best to come to during sunrise or sunset, because then you will be able to enjoy the view from atop the sand dunes. Do make sure you wear the right clothes and bring enough water because this place can get really hot, so avoid from getting dehydrated! In addition to that, the Klebang Beach, which is easily found, is a place for you to relax and take a break from your tours. Take a walk along the beach, or even try flying a kite at the windy beach. ATVs are for rentals as well, where you will be able to drive around the track for a specific price. Pantai Klebang is famous for its coconut shakes as well, so don’t forget to try it out when you’re there. Malaysia Mall is your shopping mall directory list. We also provide you about travel information, tips and hotel reviews. MALAYSIA MALL © 2017. All Rights Reserved.